If you’re reading this in your email, click on the title to view the video. If you know how to install Photoshop Actions, skip to 1:15 in the video to see the Actions, in action. My Third Photoshop Action Bundle – YAY! 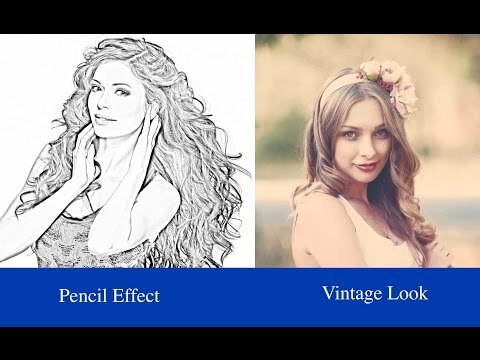 This bundle consists of two different Photoshop Actions – One will give a nice pencil drawing effect and the other gives a great retro vintage look to your images. 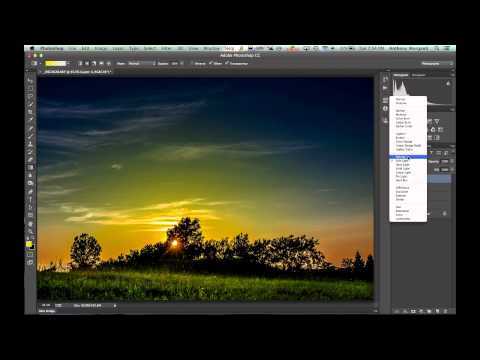 Both Actions works great on Photoshop CS5 and above – CS5, CS6, CC, CC2014 etc. The Pencil Effect works great with Elements 11, 12 and 13 but unfortunately, the retro vintage look doesn’t work with Elements at all. In Episode 10 I demonstrated how to swap a sky utilizing a Selection. Well, what if your image is too complex to get a good selection? What do you do? You watch this! 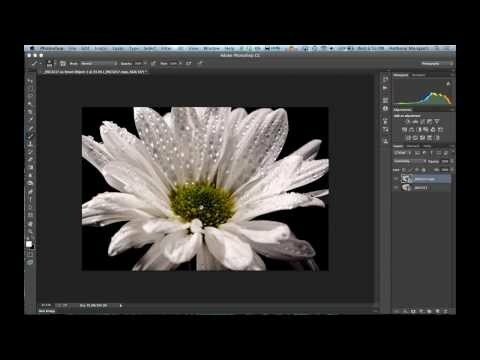 Episode 12 of Photoshop For Photographers where I show how it’s done. Doing the swap as shown in this video only works if the only blue in your image is the sky. It won’t work as well if you have blue water, flowers or anything else blue besides the sky. This is the eleventh episode of “Photoshop For Photographers”. I’ve received numerous requests to show how to add a moon to a shot so in this episode, I demonstrate how to add a moon and blend it with the existing environment. 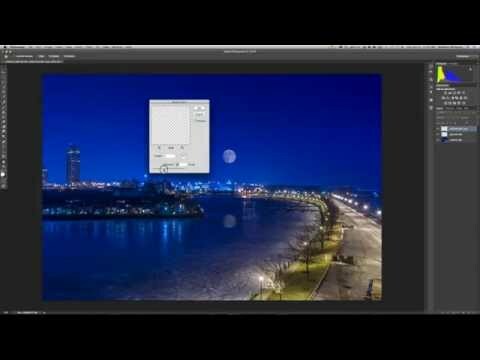 If you know how to install Photoshop Actions, skip to 6:25 in the video to see the Actions, in action. My First Photoshop Action Bundle – YAY! 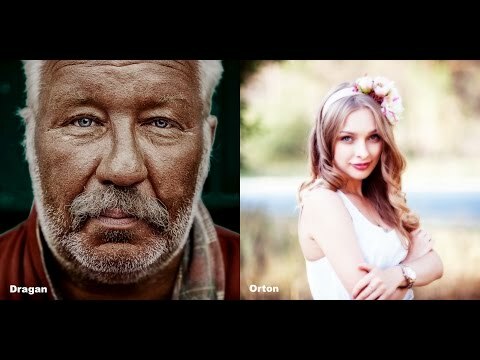 In this, my first ever bundle of photoshop actions I’ve included two of the most popular effects today, the Dragan Effect and the Orton Effect. 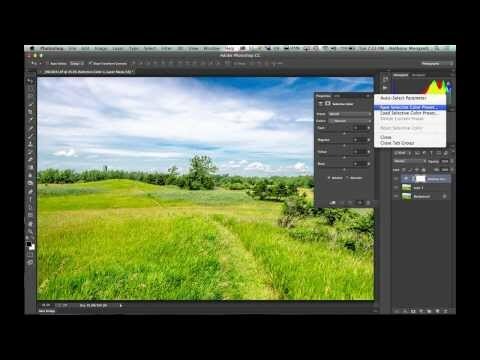 In this Episode of Photoshop For Photographers I demonstrate how to swap out a sky from one image to another. 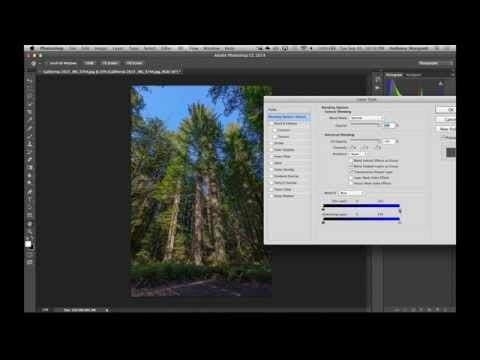 In previous episodes we talked about Layer Masks and Blending Modes and we “Swapped” a sky or two to demonstrate those features but actually, what I showed than isn’t the most effective way to do this technique. In this video, I show you the best way to swap out a sky and it’s easier than you might think! If you’re reading this in your email, click here for the video. 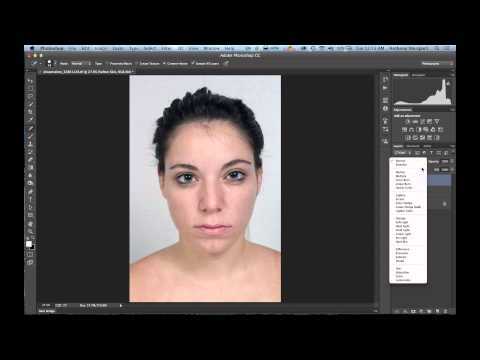 In the next few episodes, I’ll be demonstrating how to retouch a portrait using Photoshop. In this episode we’re going to be concerned with the skin and I’ll show you how to remove blemishes, soften the skin and remove bags under the eyes. In subsequent episodes, we’ll continue processing the portrait including the eyes, lips etc. In this episode of Photoshop For Photographers, I introduce you to Smart Objects. Smart Objects are very similar to layers but, unlike layers, they allow you to preform edits that normally are destructive in nature, non-destructively. 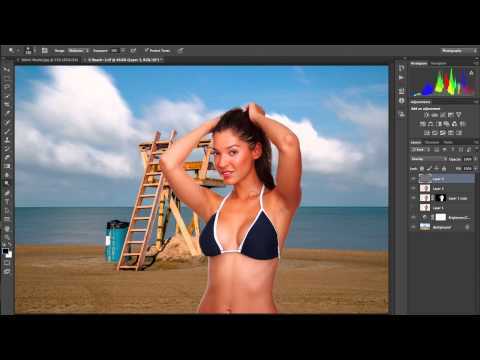 In this episode, we do a relatively simple composite taking the image of a model in a bathing suit and placing her in a beach scene. A lot of topics are covered including selections, refining edge, defringing, adjustment layers, dodging and burning. In this, Episode 6 of Photoshop For Photographers, I demonstrate how you can utilize Blend Modes and Layers to get the effects you desire in an image. This will be a multi-part series so remember to SUBSCRIBE to my YouTube Channel so you don’t miss a new video. If you’re reading this in your email, click here to what the video. This is the fifth episode of “Photoshop For Photographers”. 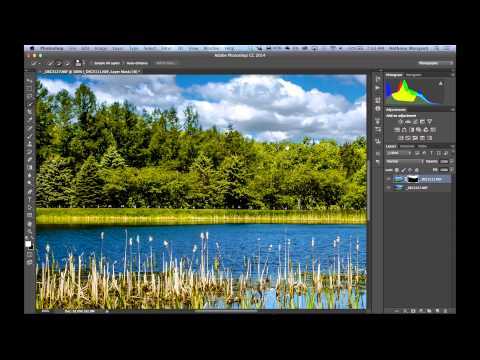 In this episode, I’ll demonstrate how to use adjustment layers to modify your photograph.